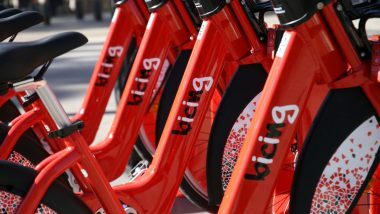 The new Bicing system comes into operation in January offering 24-hour service, three times as many electric bikes and an entirely renewed fleet of vehicles with a safer and more comfortable design. The new fleet and the existing models will operate side by side for three months, independently of one another and without any interruption to services. The goal is to achieve 10% more bike journeys in ten years. The first stage of the roll-out for the new Bicing service will take place between January and April 2019. 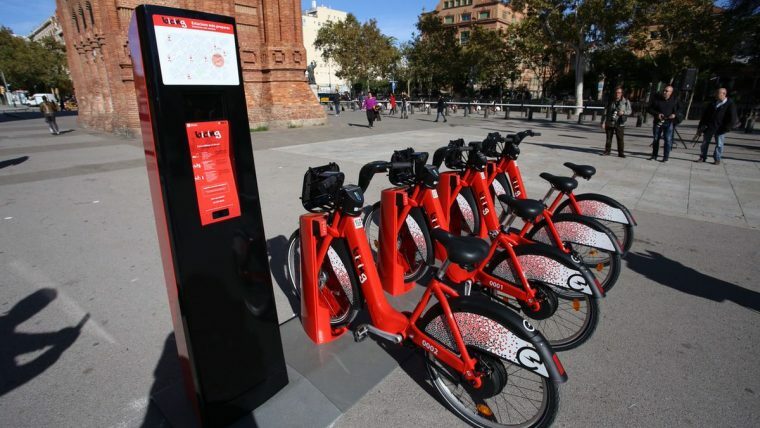 The service will operate 24 hours a day and the current fleet of 6,000 conventional bicycles and 300 electric models will be completely renewed, as will Bicing stations, which will all be above ground and feature both types of bike. During this period the two Bicing services will run in parallel and will be able to be used independently of one another. 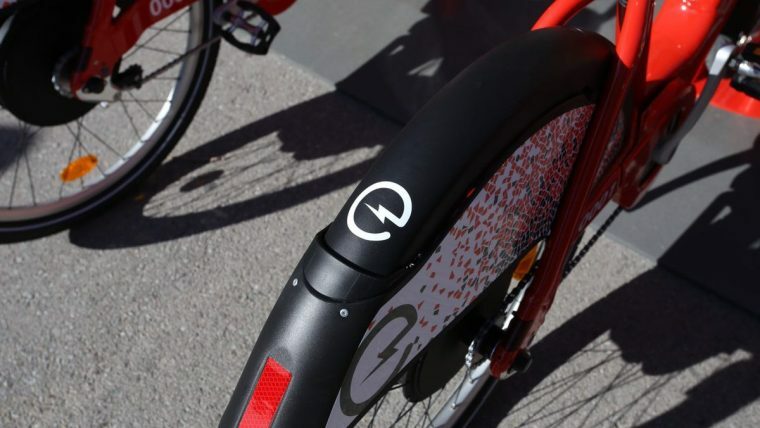 The way the two models work will be independent, with users having to use a start and finish station corresponding to the type of bicycle they’re using. Access will be guaranteed to a station for each system at an average distance of 300 metres. As from April, once the old Bicing system has been replaced, 95 new stations will be opened, bringing the total number to 519. 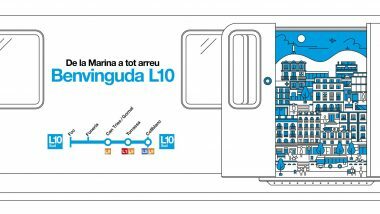 The new stations will be located around the ten districts, particularly in neighbourhoods not connected to the system until now and where demand is high: Horta-Guinardó (17), Nou Barris (16), Gràcia (14) and Sant Martí (13). The fleet of electric bikes will also be bolstered, with the current 300 units being increased to 1,000, and a 5-minute advanced booking feature using a mobile app will also come into operation. 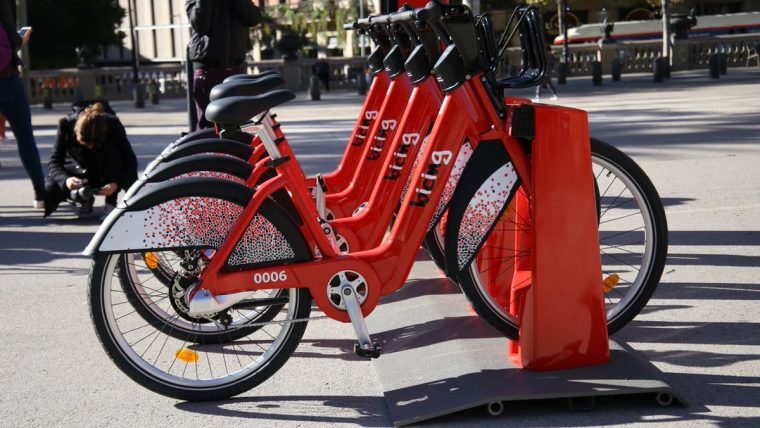 The UTE (Unió Temporal d’Empreses), using the name Pedalem Barcelona, has been awarded the contract to run the new Bicing service for a period of ten years. The new Bicing service includes a renewed vehicle design, with technological innovations and better performance. Their aluminium frames make the bikes lighter and they have more comfortable seats and a bag rack able to carry 10 kg. The electric models will also feature automatic gear-changing, meaning the user only needs to pedal, as well as a silent vibration-free motor. 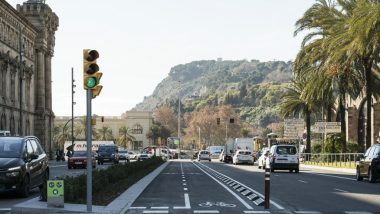 The tariffs for the new service will be simplified with a single annual charge of 50 euros, allowing users access to mechanical and electric bikes alike. The annual charge will cover journeys of less than 30 minutes on mechanical bikes, with a 35-cent supplement if the journey under 30 minutes is made using an electric bicycle. For journeys between 30 minutes and 2 hours users will pay 70 cents for mechanical bikes and 90 cents for electric ones. As from 120 minutes, the additional charge will be 5 euros an hour. In addition, a tariff will be created for less frequent users, with an annual charge of 35 euros and an additional cost depending on the duration of the journey and the type of bike used: 35 cents (less than 30 minutes) and 70 cents (between 30 minutes and 2 hours) for mechanical bikes, and 55 cents (under 30 minutes)and 90 cents (between 30 minutes and 2 hours) for electric bikes. If the journey time exceeds 2 hours, users will pay 5 euros per hour. An average of 43,000 journeys are made every day in the city using the Bicing service, 26% of the total volume of bike journeys. The hope is that the new service will help boost usage. Specifically, the annual number of Bicing journeys is expected to increase from 14.5 million to 16 million, representing a rise of 10%. The use of electric bikes is also expected to be multiplied by ten and reach 10 million journeys a year. In order to make the bicycle a more effective means of transport, the last four years have seen the roll-out of a better connected cycling network which has been extended by 72%, from 116 km in total to 200 km, with a bike lane within 300 metres of every home. The roll-out of the cycling infrastructure and the new Bicing service form part of the Mobility Plan to promote sustainable mobility and reduce the use of private vehicles, making for a healthier city. 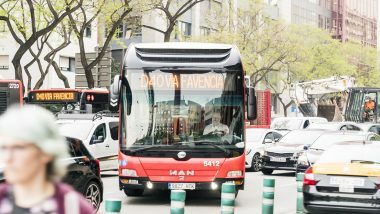 To this end, pedestrian spaces have been boosted with street calming measures and the implementation of superblocks, such as those in Sant Antoni and Horta, and public transport improvements implemented with the inauguration of the L10 Sud metro line, the final stage of the mainline bus network and the renewal of the bus fleet. 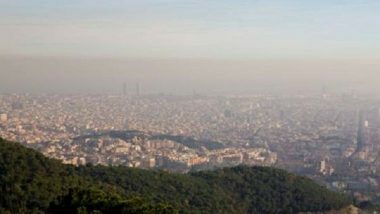 Similarly, the protocol for pollution episodes has been established in a bid to keep nitrogen oxide emissions and PM10 particulate matter below levels which may represent a risk.